Shopping Cart Systems, e-Commerce Platforms implemented by Laubacher Multimedia Inc.
E-Commerce has been exploding over the past ten years. And even experienced online retailers have seen major changes in the past couple of years. 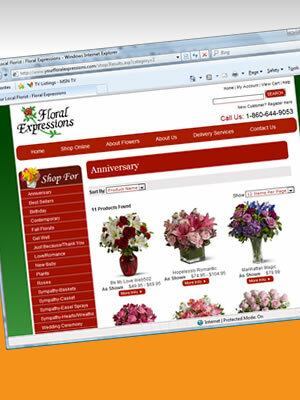 It is more important than ever to work with experts when setting up an online store. 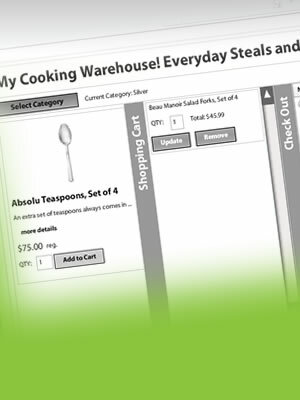 We offer four types of shopping cart systems. Which one we recommend is based on your specific needs, experience, and expertise. 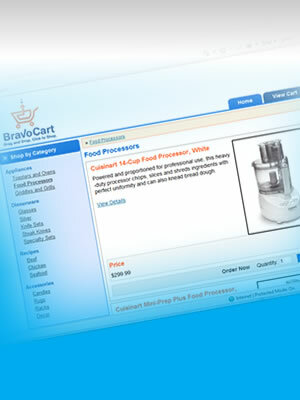 Great for getting started with e-commerce, BravoCart offers a wide range of features, while remaining extremely easy to use. 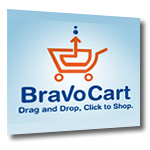 All of the great features of BravoCart Traditional, plus some unique features that will make your cart really stand out, including a drag-and-drop shopping cart. 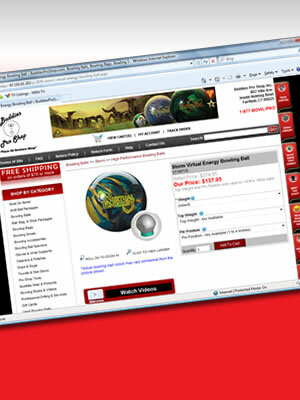 A fully integrated shopping cart that is search engine friendly and easily scaled up. 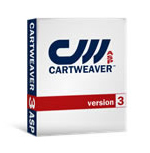 An enterprise-level e-commerce system that is fully customizable to handle the needs of larger online stores. Great for new online store owners, you can get started for only $19.99 a month! BravoCart's Flash store can make your site stand out, and you can get started today for only $29.99 a month!